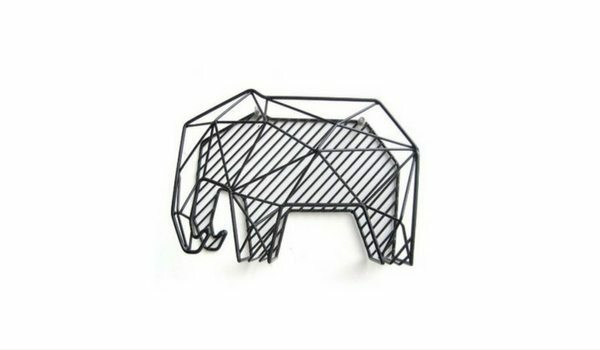 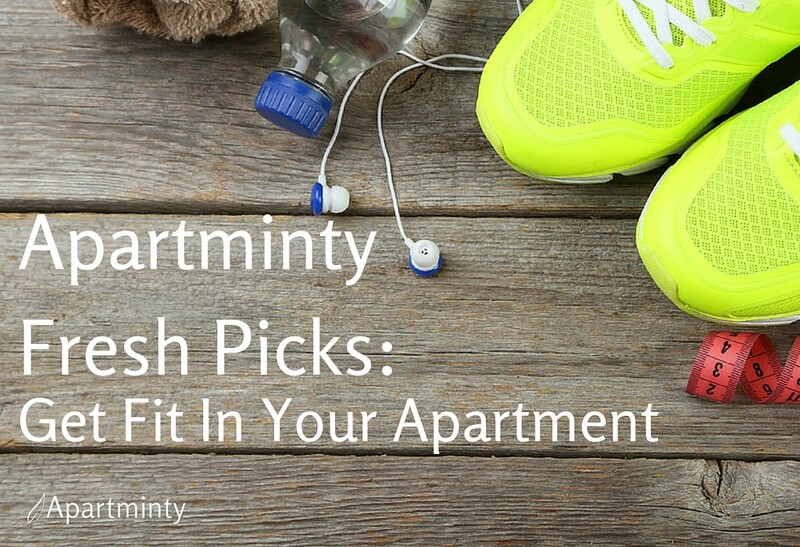 You may have caught on by now that we absolutely adore all things apartments… the hottest listings, apartment living hacks and of course, apartment decor! 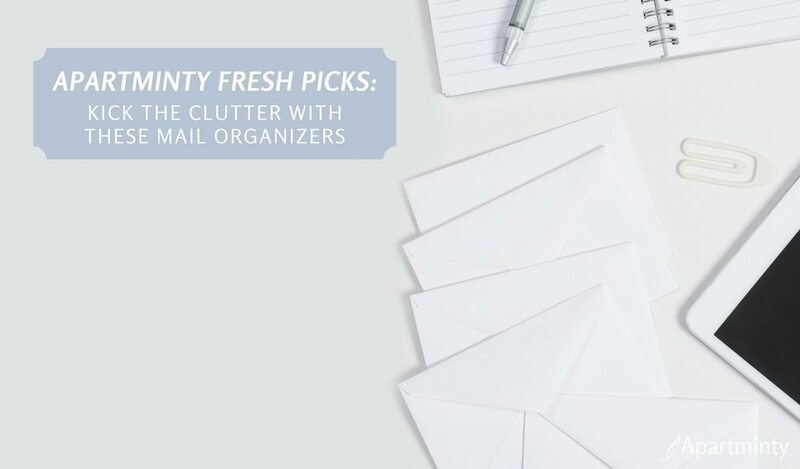 While we often collect our favorite things on our Pinterest boards, we thought we’d bring some shoppable inspiration over to the blog in the form of Apartminty Fresh Picks. 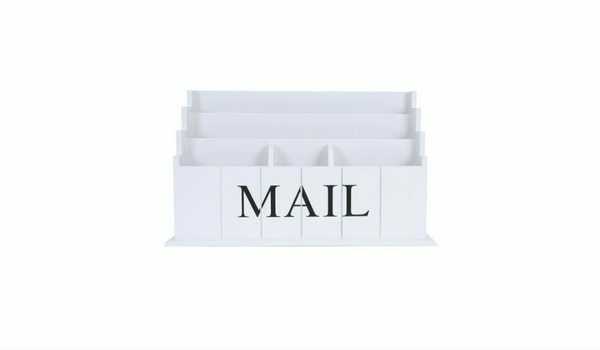 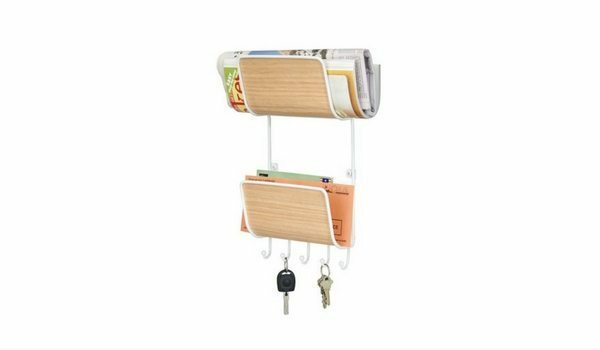 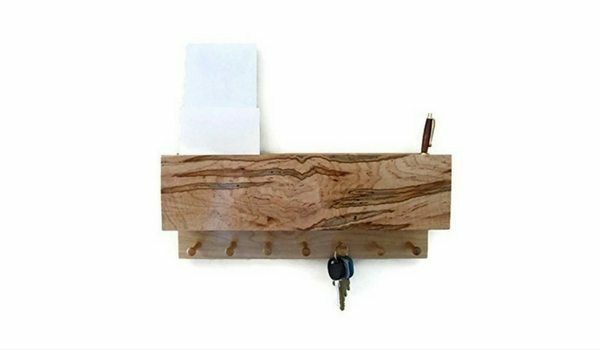 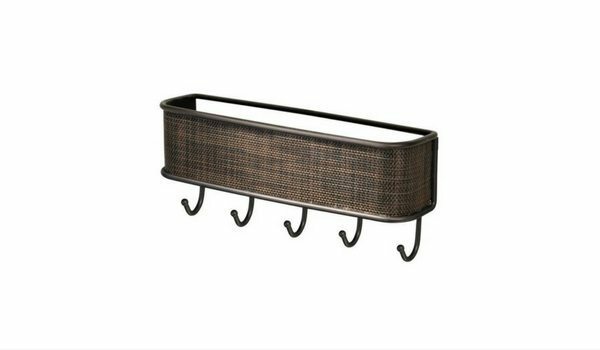 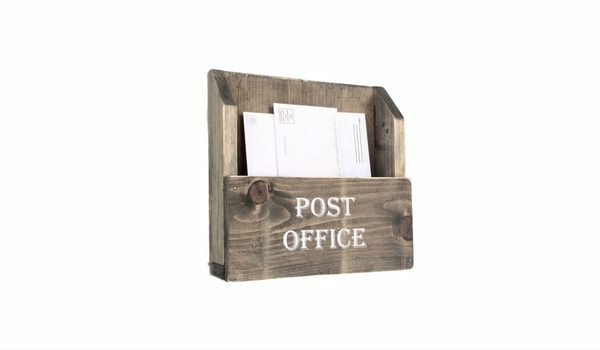 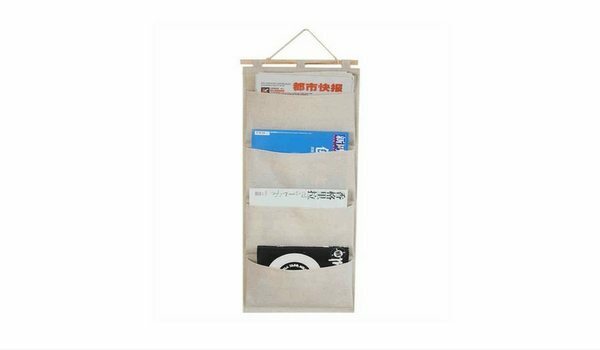 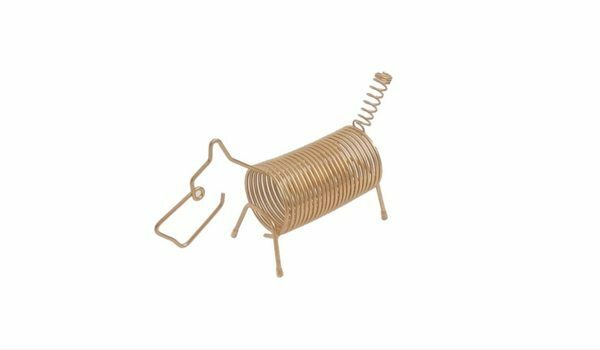 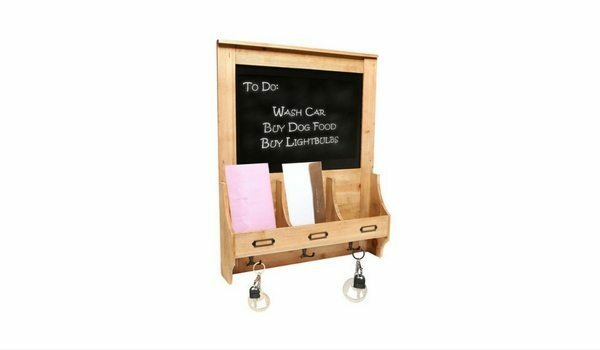 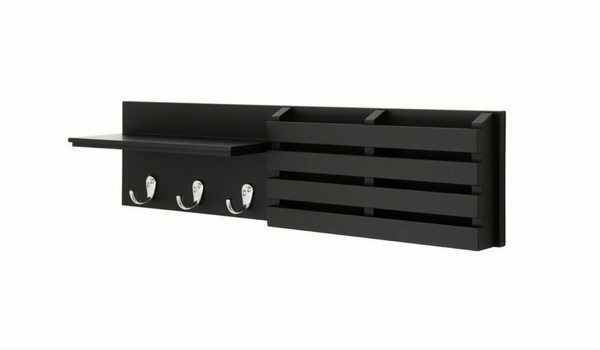 The theme this week: kick the clutter in your apartment with these mail organizers.